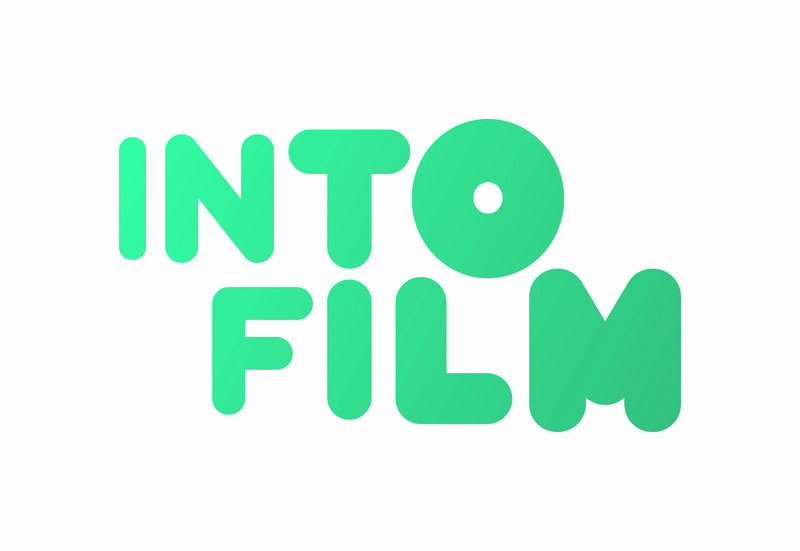 Into Film support teachers and educators to achieve a wide range of effective learning outcomes in their use of film. Our programme includes a network of extra-curricular film clubs, resources for use in clubs and in the classroom, training opportunities, a cinema-based film festival and our annual Awards. It has been designed to meet the needs of all four nations in the UK.